Many patients will take medication for reflux, known as proton pump inhibitors (PPIs), for long periods of time without understanding or learning the risks. Yet, official advice is that with PPIs no more than three 14-day treatment courses should be used in one year. In the third part of our blog series on natural remedies, we look at two alternatives people use for relief from their reflux symptoms, such as heartburn and indigestion, and look at whether there is any scientific evidence supporting the claims. Part One covered Liquorice and Apple Cider Vinegar and Part Two covered Slippery Elm and Kefir. Here we look at Aloe Vera and Manuka honey. Aloe Vera is a short-stemmed plant with thick and fleshy green leaves. Gel obtained from the plant’s leaves has long been used in foods, cosmetics, supplements and herbal remedies – Cleopatra was said to have used Aloe Vera to keep her skin soft! Traditionally, the clear gel from the Aloe plant is rubbed on the skin as an ointment to treat wounds and burns. Most people use Aloe gel for the skin, although some swear by drinking Aloe juice to help with their reflux symptoms. It is claimed that Aloe Vera can decrease inflammation and stimulate production of hydrochloric acid, pancreatic enzymes and bile. Aloe Vera preparations are often promoted for the treatment of gastrointestinal disorders and to aid digestion. Health stores offer Aloe juice and advise you to take one tablespoon (15ml) one to three times daily – either directly or mixed with water or juice – to aide with digestion. Some Aloe Vera leaf products may have high aloin levels – a laxative which can cause diarrhoea if too much is consumed. There are very little data about what the levels of aloin are in consumer products. Manufacturers of oral products containing Aloe Vera tend to use a charcoal filtration process to decolourise and remove some of the components from the leaf, including aloin. In laboratory rats, a non-decolourised whole leaf extract of Aloe Vera caused intestinal tumours. Another study associated the long-term oral use of Aloe Vera with liver injury. Most of the evidence on Aloe Vera is based on anecdotal, historical use rather than scientific evidence. In 2015, a study investigated the use of Aloe Vera for the treatment of gastro-oesophageal reflux disease (GORD) symptoms – heartburn, food regurgitation, flatulence, belching, dysphagia, nausea, vomiting and acid regurgitation – and compared its effects with those of omeprazole and ranitidine. It found that Aloe Vera syrup was “safe and well tolerated and reduced the frequencies of all the assessed GORD symptoms, with no adverse events requiring withdrawal”. Manuka Honey originates from New Zealand and is made from nectar collected by bees that forage on the wild Manuka tree. It has a reputation for being a “healing superfood” and thought to be particularly potent because it has high levels of a compound called dihydroxyacetone, which is present in the nectar of Manuka flowers. This chemical produces methylglyoxal, a compound thought to have antibacterial and cell-killing properties. Touted as having anti-bacterial properties, it has been associated with aiding sore throats, relieving coughs, helping skin conditions and improving digestion. 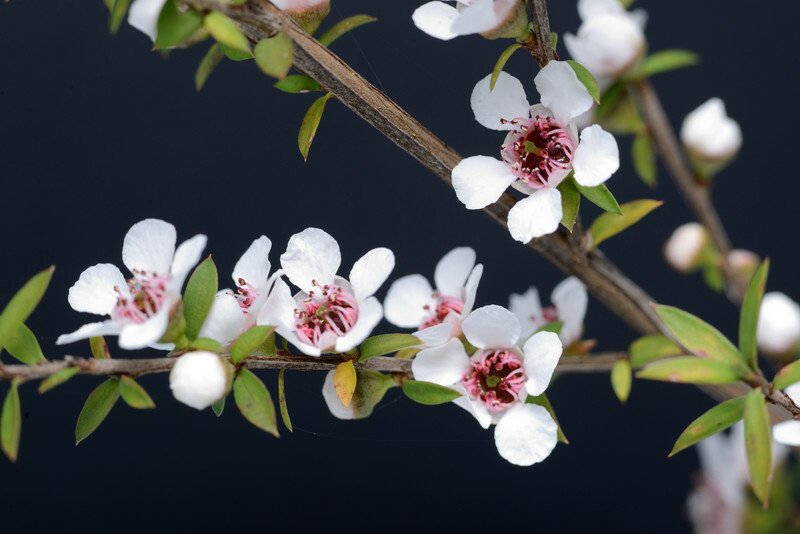 It is claimed Manuka Honey helps with reflux symptoms by “coating the stomach and oesophagus and healing the damages in the tissue and lining provoked by acid reflux”. Some people swear by having a spoon of Manuka Honey up to four times a day, 20 minutes before meals and before bed time. You should avoid giving honey to babies less than 12 months old because it has been known to contain clostridium botulinum, which can cause a rare, but life-threatening condition called botulism. People with diabetes should be cautious with honey because it does have a high sugar load. In 2014, researchers investigated the use Manuka Honey to prevent or reduce oesophagitis-related pain (inflammation of the oesophagus) caused by chemotherapy and radiation therapy but found that it was not more effective than standard medical care. Conclusion: Without thorough scientific investigation, it is difficult to claim natural remedies really work and, of course, what works for one person may not always work for another. Many people think that ‘they are safe because they are natural’ but this is not always true. It is important to see your doctor for a full discussion about supplements and medication, especially if you develop new or worsening symptoms.